The Abia State Governor, Dr. Okezie Ikpeazu has made true his threat of confronting insecurity following reports of harassment of citizens in certain places in Umuahia, the state capital. The governor had earlier given the security agencies a marching order to fish out the perpetrators of insecurity around the state, threatening to shut down the brothels in Umuahia. The closed brothels were allegedly used as hideouts for hoodlums who terrorised the residents of the state capital. Before the directives of the Governor, innocent Residents were being robbed of their belongings at gunpoint in identified black spots in the city centre. 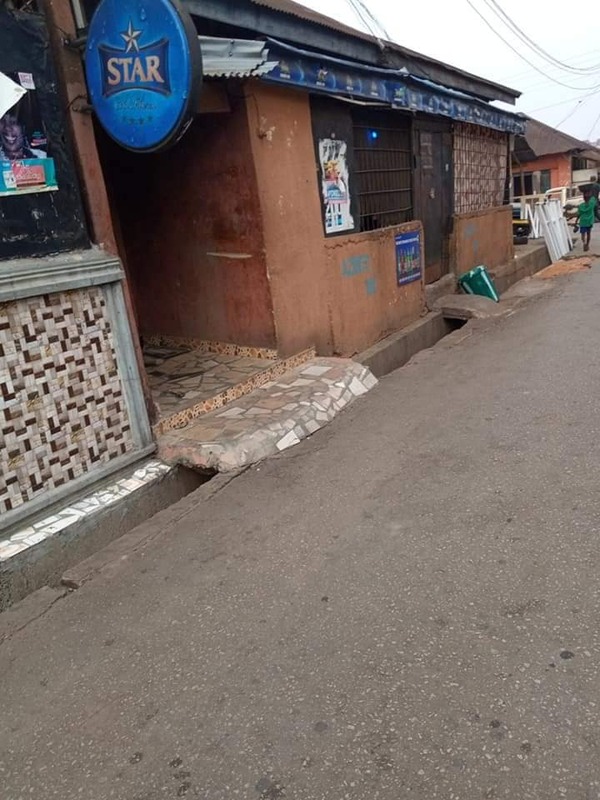 A visit to one of the brothels in Orlu road indicated that it was like a ghost zone as no individual was seen around the premises. The situation was same as two of the Brothels located by Cameroon Street Off Owerri Road and Orlu Street Off Owerri were also under lock. It was gathered that the Brothels were housing over 2000 prostitutes from different states in Nigeria. Governor Okezie Ikpeazu has always maintained that Abia won’t be conducive for criminal elements.